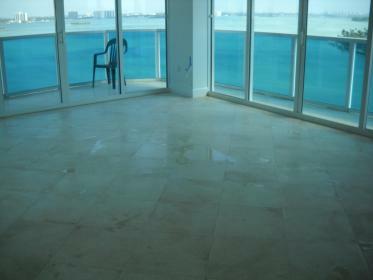 Stone polishing is a home flooring option that brings elegance and durability to your home. BCS Stone Surface Innovations, is a stone polishing contractors Raleigh, that offers a variety of stone polishing options to match both your style and budget. When your floors are ready for an update, explore our expansive stock of quality stone flooring. As a locally owned and operated stone flooring polishing, BCS Stone Surface Innovations, is an honest business that you can count on. We offer flexible appointment scheduling and always aim to leave your home clean and your floors glowing. Call us today to find out more information. Raleigh, Durham, Chapel Hill, Burlington, Cary , Mebane, Greensboro, Winston-Salem, Lexington, High Point, Statesville, Thomasville, Rocky Mount, Greenville, Wilson, Goldsboro, Tarboro, Washington, Wilmington, Fayetteville, Clinton, New Bern, Charlotte, Asheville, Matthews, Gastonia, Belmont and all of North Carolina.